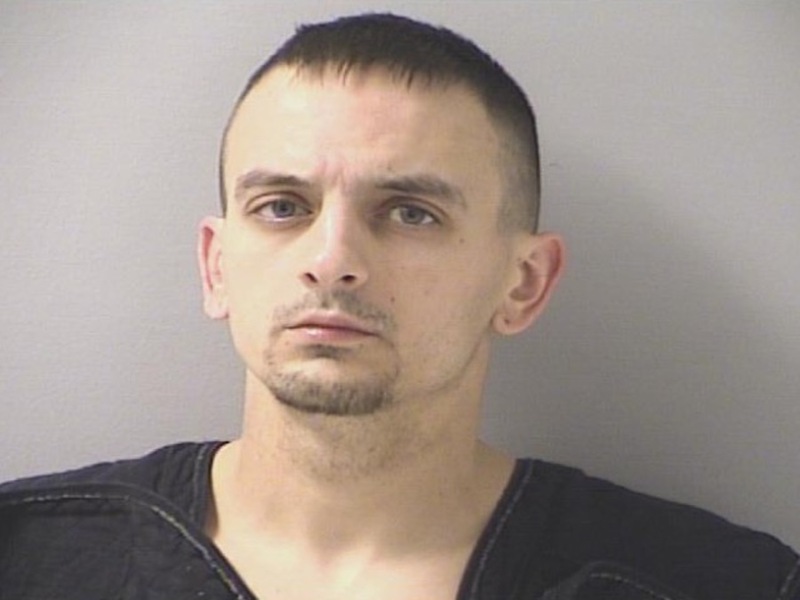 BUTLER COUNTY, Ohio -- Butler County has appointed a special prosecutor to represent the state in a hearing over whether to drop charges against Bradley Young, a man indicted in the beating death of his girlfriend's toddler late last year. Young's attorneys, Frank Schiavone IV and Frank Schiavone III, asked that the murder case against their client be dismissed because of what they claim were violations of attorney-client privilege. In a filing earlier this week, the defense team wrote that the Butler County Sheriff's Office recorded six phone calls between Schiavone IV and Young. Four went to Schiavone IV's voicemail, the attorneys wrote. But in the other two, he and Young talked for about four minutes each time: one at 9 p.m. Dec. 11 -- the day Young pleaded not guilty -- and another at 5 p.m. Dec. 15. When deputies inadvertently heard a portion of a call between Young and Schiavone IV, they stopped listening, Gmoser argued in his response to the defense motion. Several deputies submitted affidavits stating they stopped listening when they realized Young was speaking to his attorney, and both the prosecutor and an assistant prosecutor submitted affidavits stating they hadn't listened to the recordings and didn't know what was discussed. Nothing that was heard was used in their case, authorities said. The Journal-News reported Judge Keith Spaeth recused himself from hearing Young's motion to drop the case, arguing he couldn't preside over Young's trial if he heard the recorded phone calls. Gmoser asked for a special prosecutor, saying he, too, shouldn't hear the recordings. Butler County Common Pleas Judge Michael Oster will hear the motion, and and attorney from the Warren County Prosecutor's Office will represent Gmoser's office. Young was set to go on trial Monday. He's charged with murder, involuntary manslaughter and two counts of endangering children. Butler County authorities allege Young beat Kinsley Kinner so badly so badly last year that she went in and out of consciousness, stopped breathing and eventually died Dec. 3. Last month, Kinsley's mother, Rebekah Kinner, pleaded guilty to involuntary manslaughter, permitting child abuse and endangering children. Gmoser told the Journal-News he expects to call her to testify at Young's trial. She faces a maximum of 25 years in prison. Her sentencing is scheduled for May.